About this time last year, I wrote an article for H2O Thinking, a water management magazine published by eWater (until recently the eWater CRC). While the turnaround time is nothing to envy, the piece found its place on the web earlier this week. 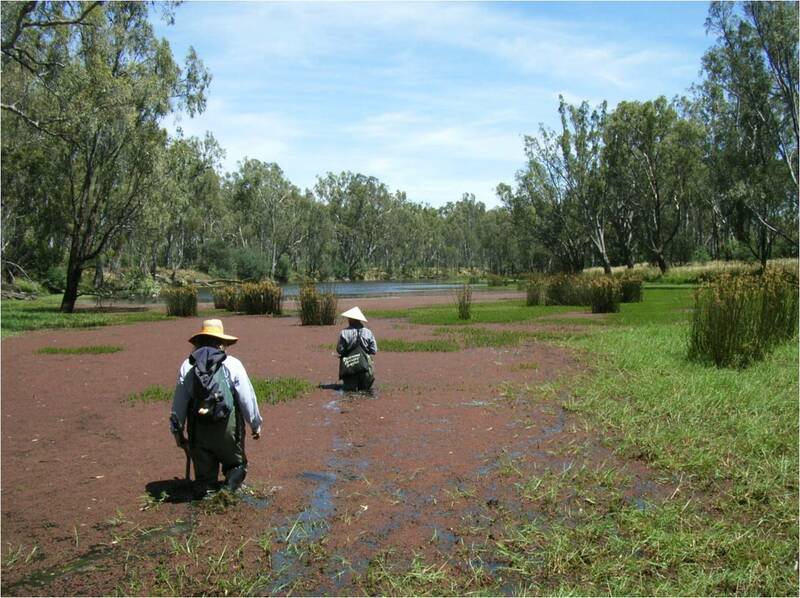 Why are river banks, floodplains and floodplain wetlands so susceptible to alien species invasion? Well, I’m not going to give the game away, but lets just say that the words “flow” and “regulation” do make an appearance. Click here for more scintillating reading (?!). 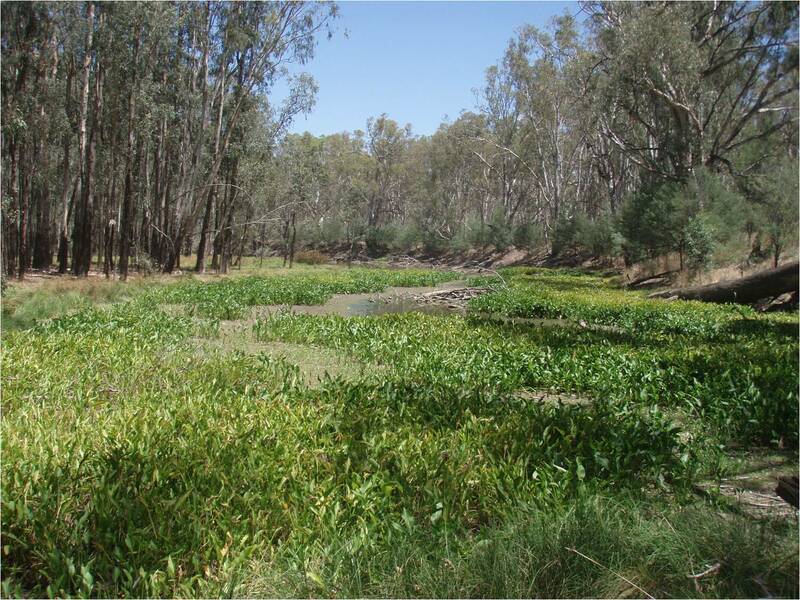 This entry was posted in Uncategorized and tagged Australia, eWater, Floodplain, Flow regulation, H2O Thinking, Invasive species, Jane Catford, Murray River, Riparian zones, Water management, Water Resources, Weed management, Wetland. Bookmark the permalink.